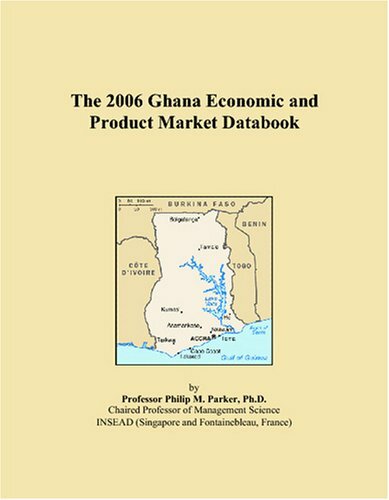 In performing various economic analyses for its clients, I have occasionally been asked to investigate the market potential for various products and services in Ghana. The purpose of the studies is to understand the density of demand within Ghana and the extent to which Ghana might be used as a point of distribution within Africa. From an economic perspective, however, Ghana does not represent a population within rigid geographical boundaries, rather, it represents an area of dominant influence over markets in adjacent areas. This influence varies from one industry to another, but also from one period of time to another. In what follows, I summarize the economic potential for Ghana over the next five years for hundreds of industries, categories and products. The goal of this report is to report my findings on the real economic potential, or what an economist calls the latent demand, represented by Ghana when defined as an area of dominant influence. 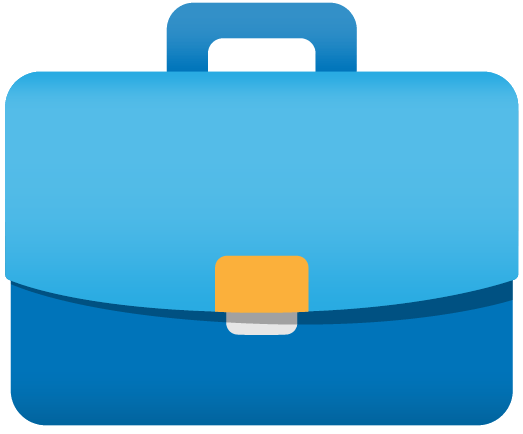 The reader needs to realize that latent demand may or may not represent real sales. For many items, latent demand is clearly observable in sales, as in the case for food or housing items. Consider, however, the category "satellite launch vehicles". Clearly, there are no launch pads in Ghana used by the space industry to launch satellites. However, the core benefit of the vehicles (e.g. telecommunications, etc.) is "consumed" by the area served by Ghana. Without Ghana, in other words, the market for satellite launch vehicles would be lower for the population in Ghana, Africa, or the world in general. One needs to allocate, therefore, a portion of the worldwide economic demand for launch vehicles to both Africa and Ghana. The data presented are the result of various spatial econometric and time-series forecasting models which, for each category presented, are applied to forecast and allocate latent demand across all countries of the world and major distribution centers or centers of dominant influence within each country. This is accomplished knowing that economic fundamentals (e.g. income) generally vary from one country to another within a given country over time. In this report, I report the allocation for each category for Ghana as an area of dominant influence in Africa and, potentially, the world.